An option to provide choices for purchasing windcatchers. Many folks like to have an extra design to change on their bell for the season. Can be attached to both the steel and wood displays. 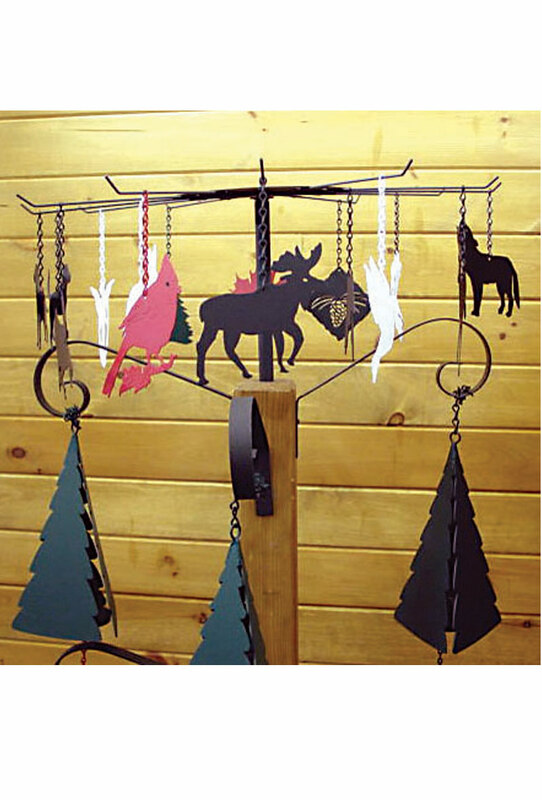 Rotary Windcatcher Cost offset with 1 free Windcatcher ($10.00 Retail Value).